TOMAS. This is tomas. I love him. It's beautiful. 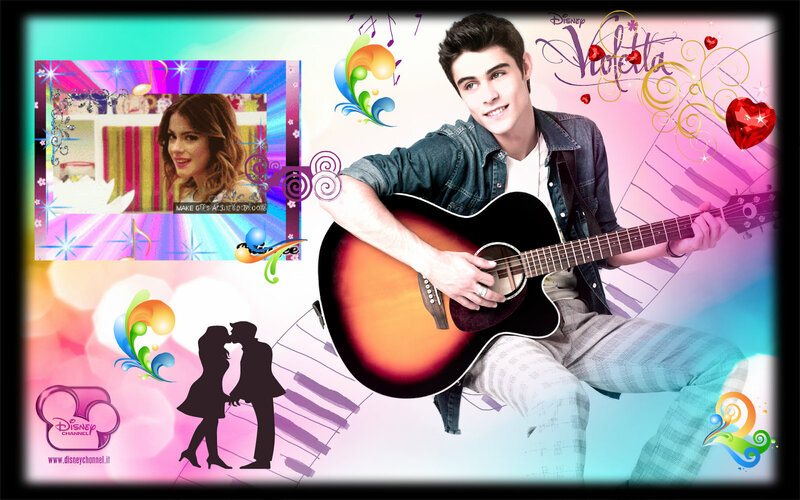 HD Wallpaper and background images in the Violetta club. This Violetta fan art contains guitarist and guitar player. There might also be concert and acoustic guitar.